Hiroshima is a city that needs little introduction, famous for one moment in history that changed the world forever. 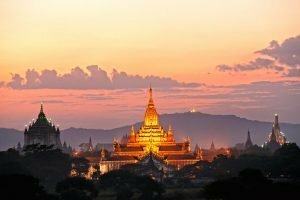 Whatever expectations you may have of this city leave them at the door as what you’ll find is a modern, vibrant metropolis with a laidback vibe and a sunny temperament. 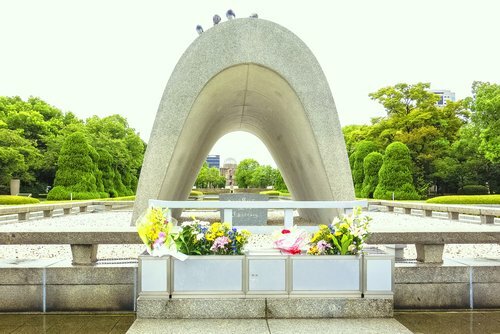 Whilst the past can be remembered at the Peace Memorial Park, Hiroshima is really a place to enjoy the present. 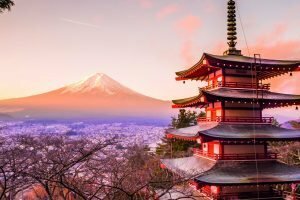 The Peace Memorial Park, UNESCO-listed in 1996, is a leafy and peaceful expanse full of all sorts of beautiful memorials to those who died from the initial drop and aftermath of the first atomic bomb. The most striking memorial is the A-Bomb Dome (or Hiroshima Peace Memorial), the ruin of the Prefectural Industrial Promotion Hall left as a reminder of the 70,000 people who were killed. Also within the park is the Peace Flame which has been burning since 1964 and will remain lit until all nuclear bombs on the planet are destroyed, and the Children’s Peace Monument, a memorial surrounded by thousands of origami cranes folded by people from around the world. This lovely museum has a fantastic collection of European art, so it’s worth dropping in if you are a fan! Perfectly located in the centre of the city, the permanent collection features modern European paintings from the likes of Manet, Monet, Renoir, Degas, van Gogh, Matisse and Picasso, as well as paintings by Japanese artists in the European style – an interesting juxtaposition. These include works by Kuroda Seiki and Kishida Ryusei. 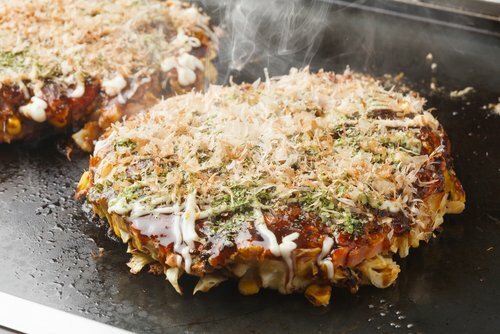 A hugely popular dish in Hiroshima is okonomiyaki (okonomi ‘what you like’ – yaki ‘grilled’), a savoury pancake stuffed with meat and vegetables. A typical Hiroshima version of the dish includes layers of batter, cabbage and pork plus any optional extras – cheese, squid, octopus, plus noodles, fired egg and lashings of okonomiyaki sauce. Okonomiyaki is so popular in Hiroshima there are over 2,000 restaurants dedicated to it. 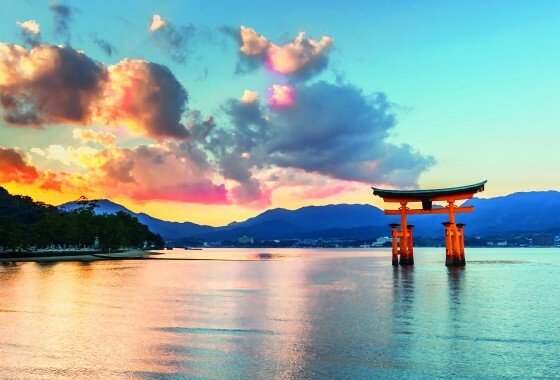 The holy island of Miyajima is home to the famous Itsukushima Shrine, a UNESCO World Heritage Site and one of Japan’s most recognisable, the iconic o-torii gate rising majestically out of the waters of the Inland Sea. Hop on board the island’s cable car to get whisked up to the lofty heights of Mt Misen for magnificent views of the surrounding islands. 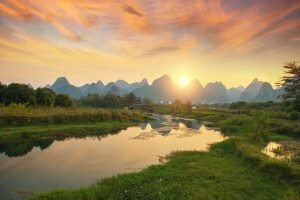 For those feeling extra energetic, it is also possible to hike up to the peak. 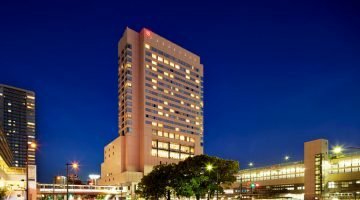 Perfectly located in the middle of the action, the Mitsui Garden Hotel is a 10 minute walk from the Hiroshima Peace Park. 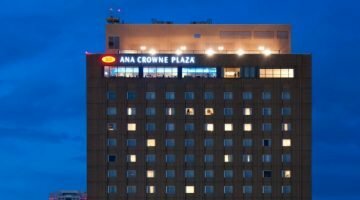 With a high rise restaurant that overlooks the city and light, contemporary rooms, your stay is guaranteed to be a comfortable one. A modern hotel in the centre of the city, right next door to the station, the Sheraton provides all the amenities and service that you would expect from this international brand. 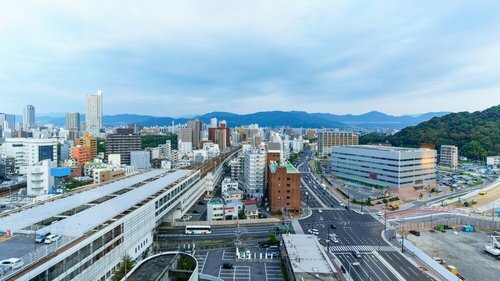 Within the hotel you will be enveloped in total comfort in your spacious room with city views whilst being perfectly place to explore Hiroshima and its surroundings. 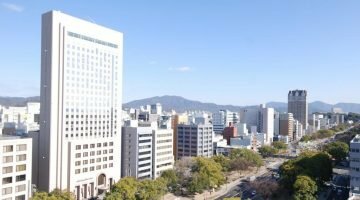 Located in Hiroshima's commercial district, just five minutes from the Peace Memorial Park this elegant hotel, with its grand marble lobby, offers the utmost comfort in an excellent location. With six restaurants, one of which features views over the cityscape, make the most of great facilities including an indoor pool and health club.